Access to mental healthcare is the top priority in this year's county health improvement plan. It was also the top priority for the last plan done in 2013. Access to mental healthcare, housing and transportation are some of the county’s top health priorities, according to the new Grand County Public Health Improvement Plan. This year’s health improvement plan identifies six priorities: access to mental health; housing; transportation; lack of social services; substance abuse; and preventative health. These priorities were identified by the public health office and its partners using resident, health professional and key-person surveys to identify needs and then analyzed the difficulty and capacity of addressing those needs. 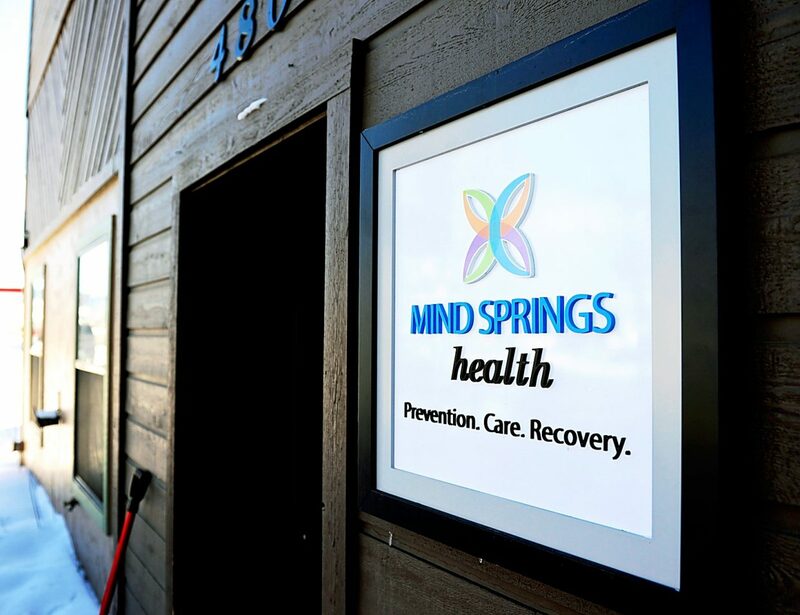 Belew-LaDue said it is unsurprising that Grand County’s top priority is behavioral or mental health, because it follows state and national health trends regarding the importance and necessity of access to mental healthcare. Mental health was also the top priority identified by the last county public health plan, which was done in 2013. Another priority that overlaps with the 2013 plan is substance abuse, with alcohol being the most commonly abused substance in Grand County, Belew-LaDue said. Other priorities have a less obvious tie to public health, such as transportation, housing and social services, but Belew-LaDue explained that these are often core determinants of health. Jen Fanning, executive director of the Rural Health Network, agreed. She said she feels like this is the first time the plan has been able to identify these priorities as the root cause of other health issues in the community. Now that the county has identified these root causes and its health priorities, the next step is to compare this year’s plan to the last one and then to tie the priorities into any other existing conversations or actions, as well as formulate new strategies to address the issues. In order to develop those strategies and action plans, Fanning hopes to use the plan to engage community members and residents in discussions on what would help them best. She encourages anyone who would like to be involved in the conversations to reach out to the Rural Health Network. “We want to engage people who are impacted by these things, or who know people who are impacted, to help make decisions because strategies can’t be made by people who don’t have that experience,” she said. Fanning said while the plan is important to articulate issues, how it helps guide the future plans of local health organizations is where the real impact comes from. “Everybody is tired of planning, we want to do,” she said.